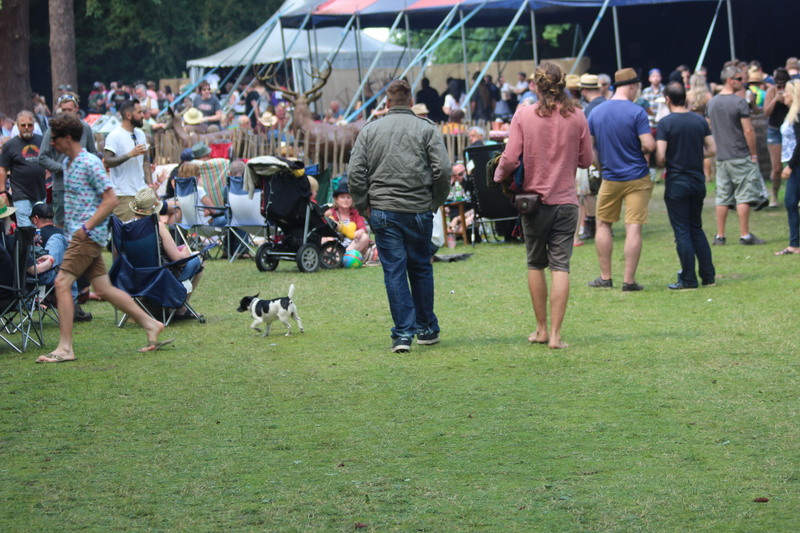 A slight change of scene for House of Mutt but variety is good for the soul and we all, both humans and dogs, had a brilliant festival time at the Red Rooster at Euston Hall here in Suffolk! Our visiting dogs came in rotation to see and be seen at Festival Dog HQ and, for those that needed it, to spend covert training time with Ed. Covert because they didn’t realise it was ‘training’ – always the best kind. It was the most brilliant experience for puppies (Charlie), picnic-snufflers (Nelson, who has a habit of snuffling picnics on Primrose Hill and has to learn not to. 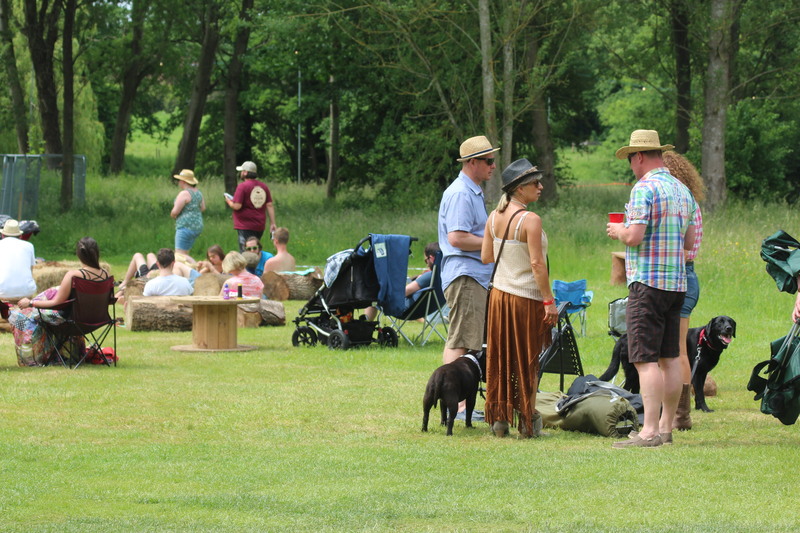 The BBQ area of the festival, emanating unbelieveably mouth-watering smells, proved the ideal training ground! 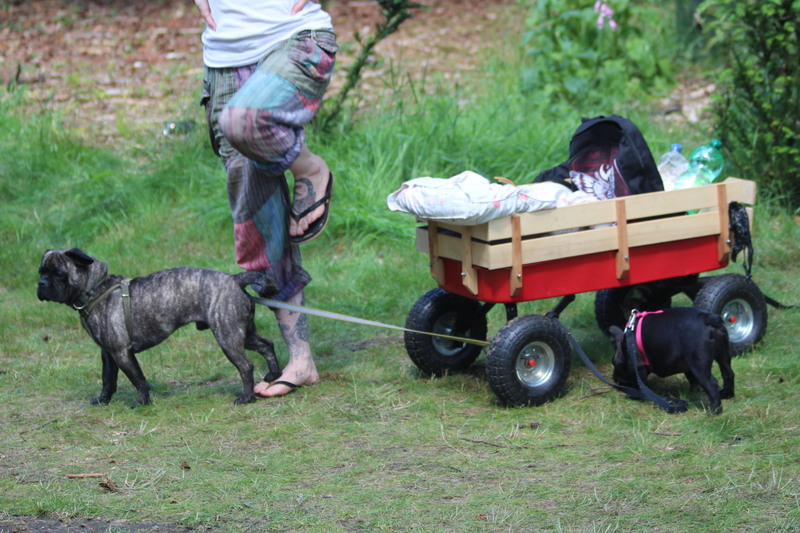 ), Mr Leo (learning to relax around other dogs on lead) and so on.